In a previous post, I detailed how to run RavenDB on Docker. 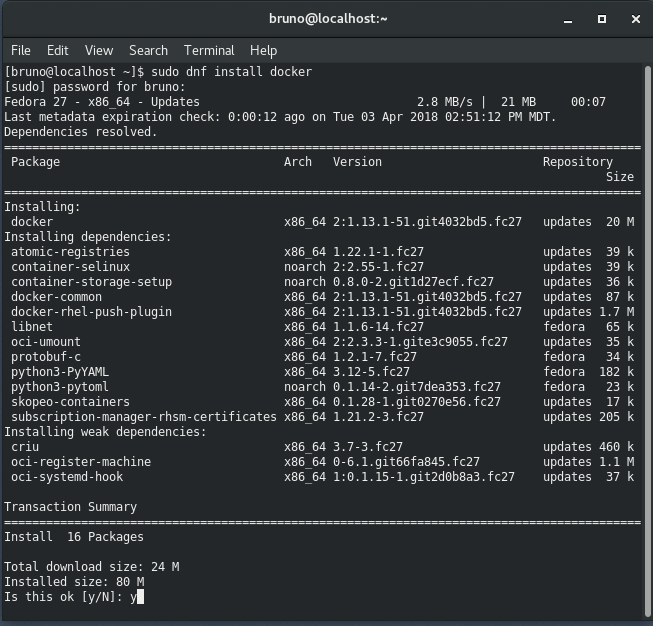 On this post, let's review in more detail how to install Docker on Linux so we can develop our applications using Docker containers. 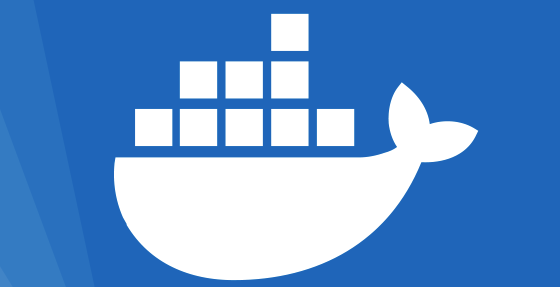 But before we review how to install it, what is Docker anyway? Docker provides a way to run applications securely isolated in a container, packaged with all its dependencies and libraries. Docker adds security, reliability, universal packaging and runs anywhere! Why should I care about Docker? Well, on that case it's better reading this. 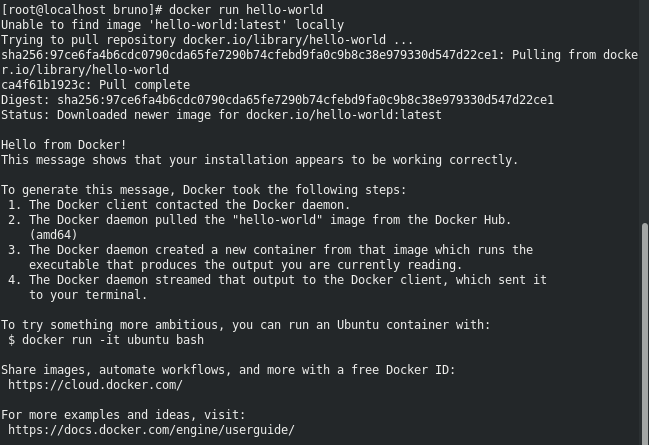 Long story short is that docker is way more efficient than full VMs, is very easy to install and has a huge repo of images that you can install on your machine. It's perfect for developers that have to install complex systems like RabbitMQ, Redis or PostGresSql on their machines. Let's take a look. How Docker differs from VMs? If you're interested on this topic, there's an interesting article that describes how Docker differs from VMS. 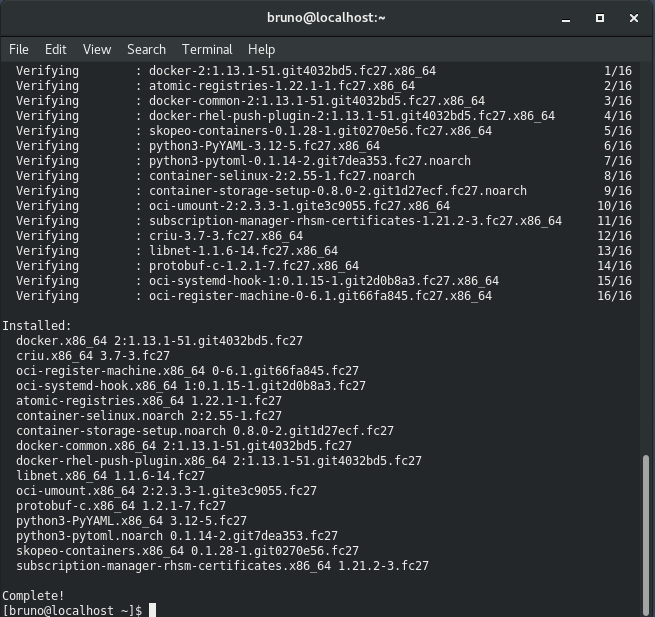 Being Fedora, Ubuntu, Mint, Arch or whatever else Linux distro you're using, the way most users are installing Docker is by jumping into the terminal and running a command. It's that simple because the required packages are available on your distro's repository for free, courtesy of the awesome people that maintain those packages. Installation on Windows and Mac should be straightforward too. Simply download the executable (Windows Users, Mac Users) and install on your machine. Integrated Docker platform and tools Docker command line, Docker Compose, and Docker Notary command line. Automatic updates with channels for monthly Edge and quarterly Stable versions of Docker. Fast and reliable performance with native macOS virtualization running a custom minimal Linux distro. Seamless volume mounting for code and data, including file change notifications that unlock fast edit-test cycles. In container development and debugging with supported IDEs. 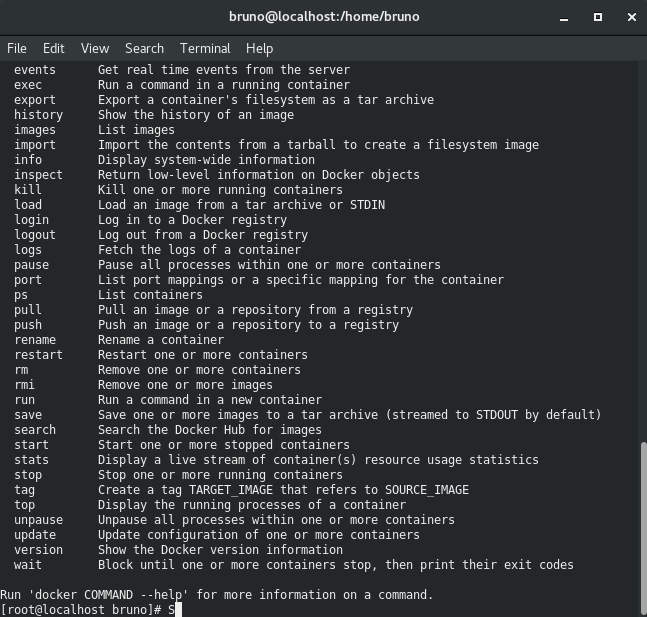 We just showed how to install docker on Linux. For most distros it should be pretty similar. Windows and Mac users should follow the links provided and the installation format should be pretty standard. In future posts, we will use Docker to create microservices, architectures and test complex systems using it. Keep tuned!